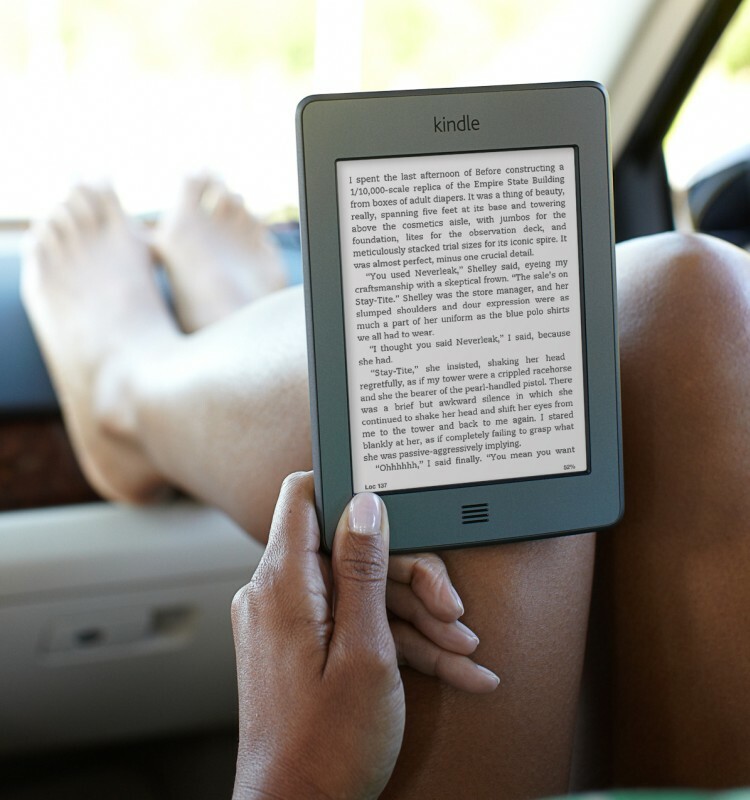 Besides Kindle Fire, Amazon launch today new latest generation Kindle ebook readers: Kindle, Kindle Touch, and Kindle Touch 3G. Kindle Touch ($99) feature an easy-to-use touch screen that makes it easier than ever to turn pages, search, shop, and take notes – still with all the benefits of the most advanced electronic ink display. Amazon invented X-Ray, a new feature that lets customers explore the “bones of the book.” With a single tap, readers can see all the passages across a book that mention ideas, fictional characters, historical figures, places or topics that interest them, as well as more detailed descriptions from Wikipedia and Shelfari, Amazon’s community-powered encyclopedia for book lovers. 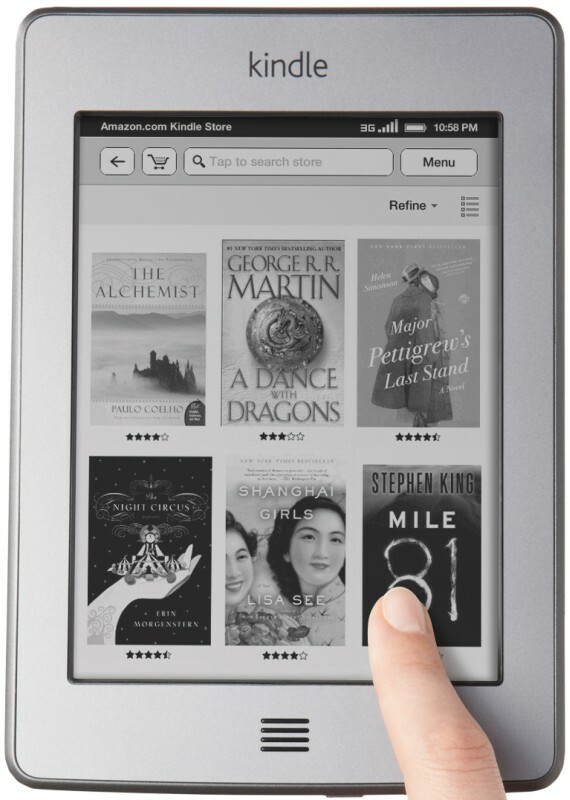 Kindle Touch is available to customers in the U.S. for pre-order starting today at www.amazon.com/kindletouch and ships November 21. Kindle Touch 3G ($149) is the new top of the line Kindle e-reader and it offers the same new design and features of Kindle Touch with the added convenience of free 3G. Kindle Touch 3G is available to customers in the U.S. for pre-order starting today at www.amazon.com/kindletouch3G and ships November 21. All three new Kindle e-readers also come with special offers and sponsored screensavers that appear when you’re not reading. You can also choose to purchase a Kindle without special offers and sponsored screensavers but you will pay more: $189 for Kindle Touch 3G and $139.00 for Kindle Touch.